CHAMPAIGN, IL. 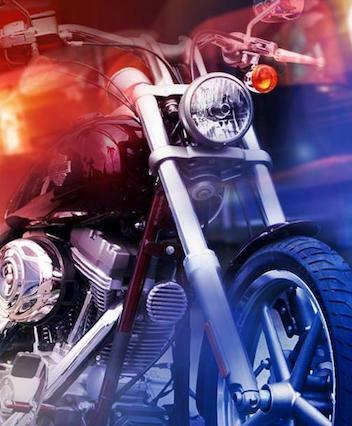 (THECOUNT) — — Adam Machado, from Champaign, IL, has been identified as the victim in a fatal motorcycle crash late Thursday night. Machado, 47, died from multiple blunt force trauma injuries received during the Champaign crash. A crash report noted, Machado was not wearing a safety helmet at the time of the wreck. Officials left the door open to perform an autopsy at a later date should the investigation deem it necessary. Machado’s death remains under investigation by the Coroner’s Office and the Champaign Police Department. Anyone with information on this incident may contact police at 911.